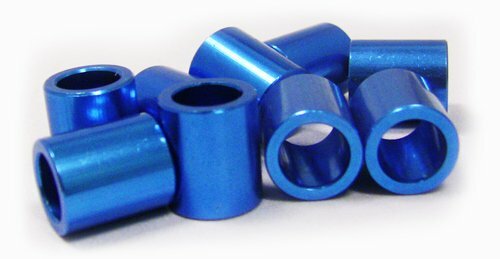 If you want to get a little better performance with your in-line skates you might want to consider upgrading your spacers to Aluminum Spacers.Most older skates come with plastic. They were fine back in the day, but there is something better. If you like to go fast, don't be held back by obsolete hardware. These fit in virtually all brands of skates. 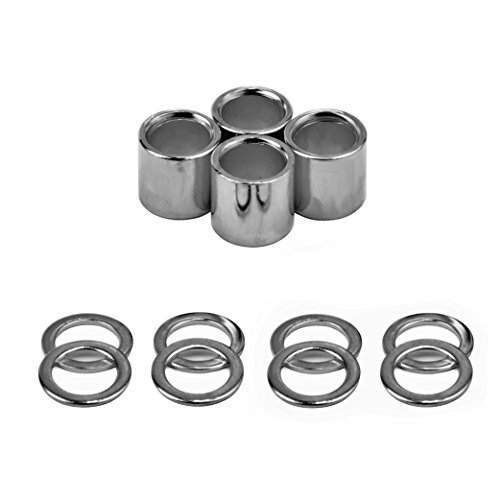 Package includes 8 aluminum upgrade spacers. These minimize drag on your bearings. The solid aluminum construction dissipates head and will last longer than other plastic. This is an upgrade you will notice immediatly. This spacer is for use with micro (size 688) bearings and 8mm inline axles. Like the name states, Amphetamine Bearings are like stimulants for your wheels. This speed kit is designed especially for those looking to up their game in the quickness category. Amphetamine offers speed kits from Abec 5 all the way up to full ceramic. 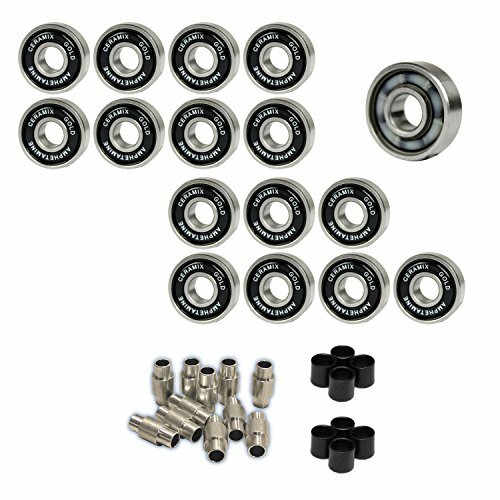 This is the Abec 7 kit. 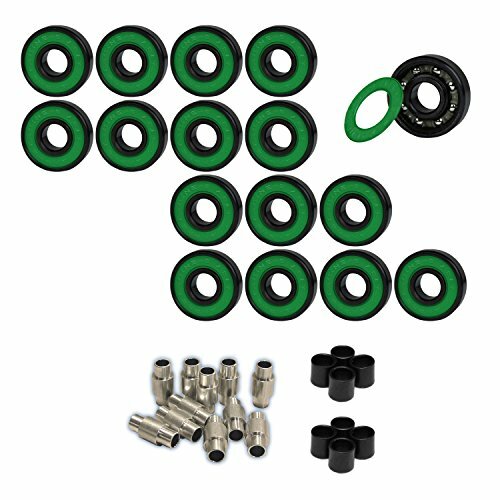 This kit is a step up from the Abec 5 kit and you will notice an immediate upgrade of speed. 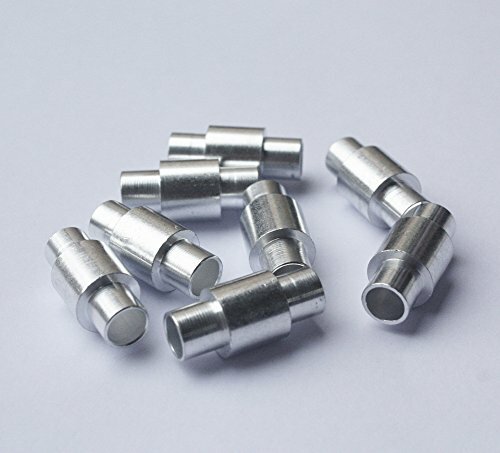 The bearings have 8 inner balls that double capacity for impact absorption, gas-washed surfaces that provide a lower coefficient of friction, and friction-free rubber shields that are fast and easy to maintain. All bearings come pre-lubricated with Amphetamine Synthetic Speed Oil. 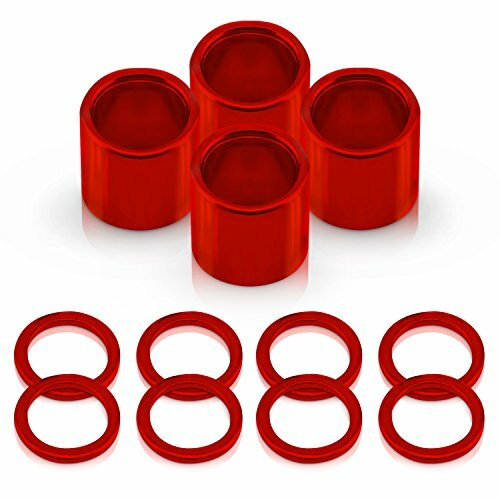 Please note, this kit includes BOTH 6mm and 8mm bearings spacers. Depending on what type of axles your skate has, you will use one or the other, BUT NOT BOTH! Skates that have 6mm axles will use the stepped spacer while skates that have 8mm spacers will use the self centering spacer. 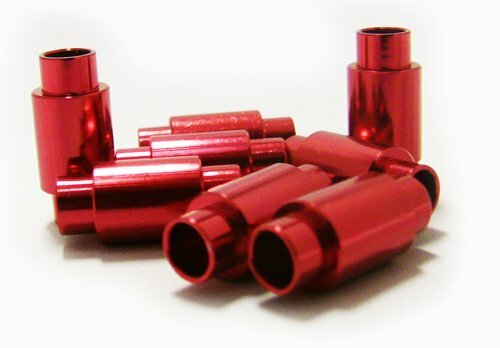 Package includes 8 straight through aluminum upgrade spacers. These minimize drag on your bearings. The solid aluminum construction dissipates head and will last longer than other plastic. This is an upgrade you will notice immediatly. These will only work with micro (size 688) bearings. Like the name states, Amphetamine Bearings are like stimulants for your wheels. This speed kit is designed especially for those looking to up their game in the quickness category. Amphetamine offers speed kits from Abec 5 all the way up to full ceramic. This is the Abec 5 kit. 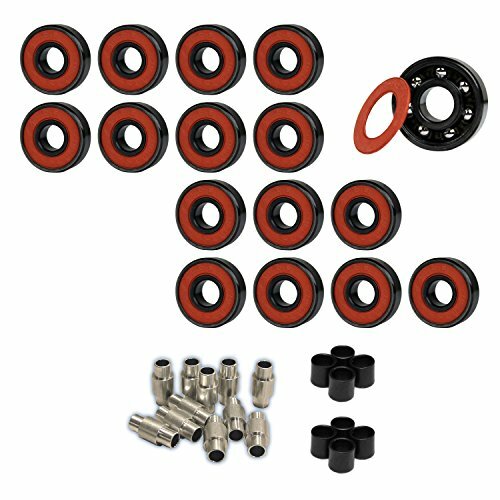 The kit will satisfy the basic needs of someone looking to upgrade their set-up. Amphetamine ABEC 5 skate bearings have Grade 10 hardened steel ball bearings with thermally applied coatings that enhance corrosion resistance. Friction-free rubber shields are fast and easy to maintain and all bearings come pre-lubricated with Amphetamine synthetic speed oil. 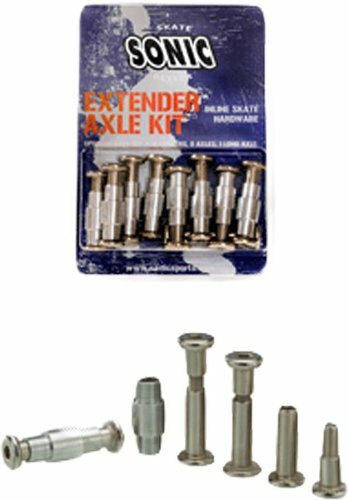 Please note, this kit includes BOTH 6mm and 8mm bearings spacers. Depending on what type of axles your skate has, you will use one or the other, BUT NOT BOTH! Skates that have 6mm axles will use the stepped spacer while skates that have 8mm spacers will use the self centering spacer. 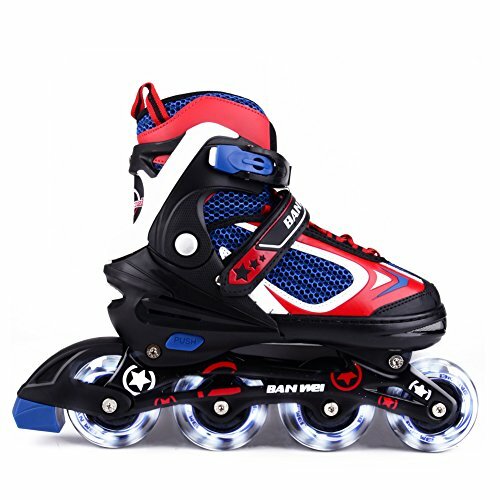 Compare prices on Roller Skate Axle Spacers at ShoppinGent.com – use promo codes and coupons for best offers and deals. Start smart buying with ShoppinGent.com right now and choose your golden price on every purchase.